Hey dolls! I can’t believe how long it has been since I typed those words. As you all know, I’ve been on an extended blog hiatus after having my precious baby. Motherhood has been wonderful! I can’t believe it’s time for me to plan her first birthday party next month. I have to be honest, my nails have been naked the majority of the time I’ve been away. I’m doing good if I can get one mani in for the entire week. As priorities in life have shifted, I was super excited to hear about the Zoya Sunsets collection. One coat creams? Yes, please! This collection consists of six bright shades perfect for summer. 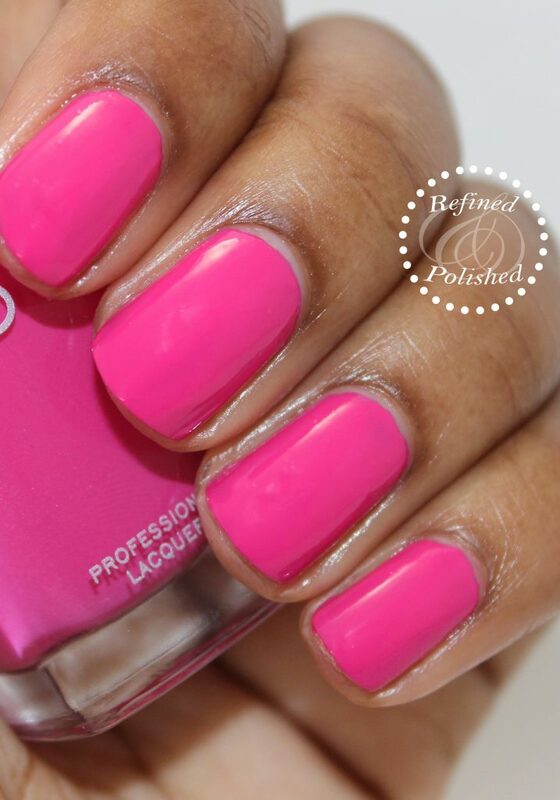 Zoya Brynn is described as a popsicle pink. The creme formula was deeply saturated and opaque in just one coat. 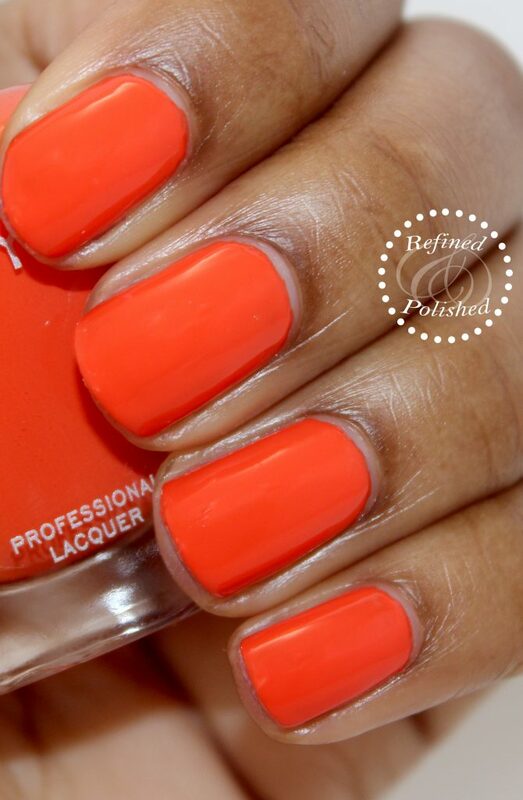 Zoya Cam is described as a deep, fully saturated orange. The formula wasn’t quite as thick as Brynn’s, so two coats were used. I wore Cam for a week with no chips! 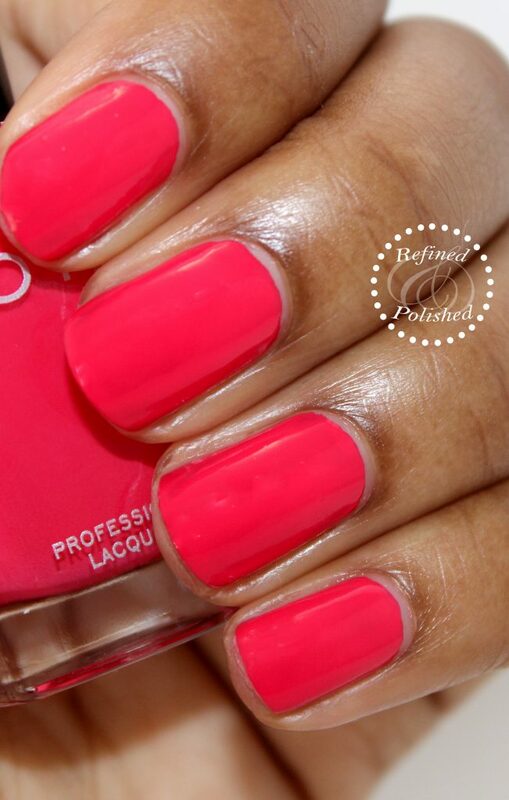 Zoya Dixie is described as a juicy watermelon red. This shade was opaque in one heavy coat. 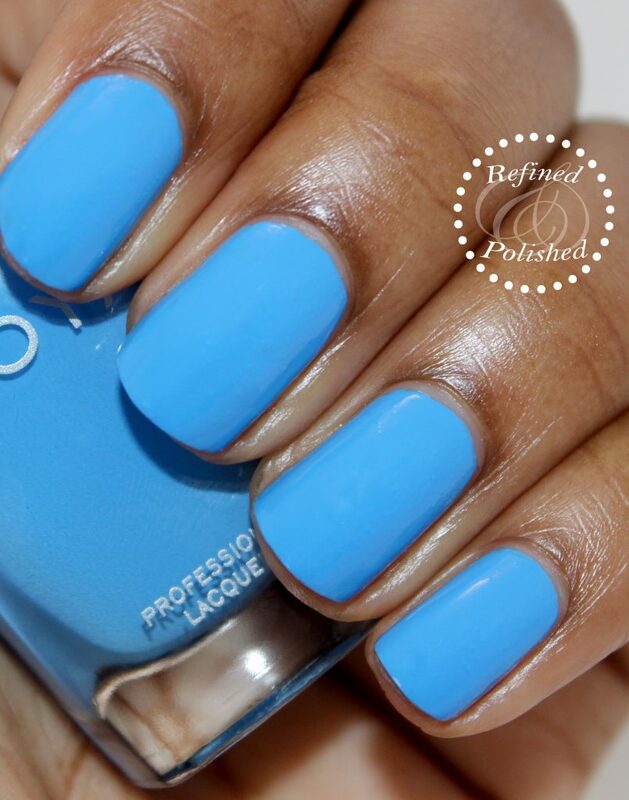 Zoya Dory is described as a vibrant cornflower blue. This is such a pretty shade! Dory’s formula was the thinnest in the collection. Two coats were used for opacity. 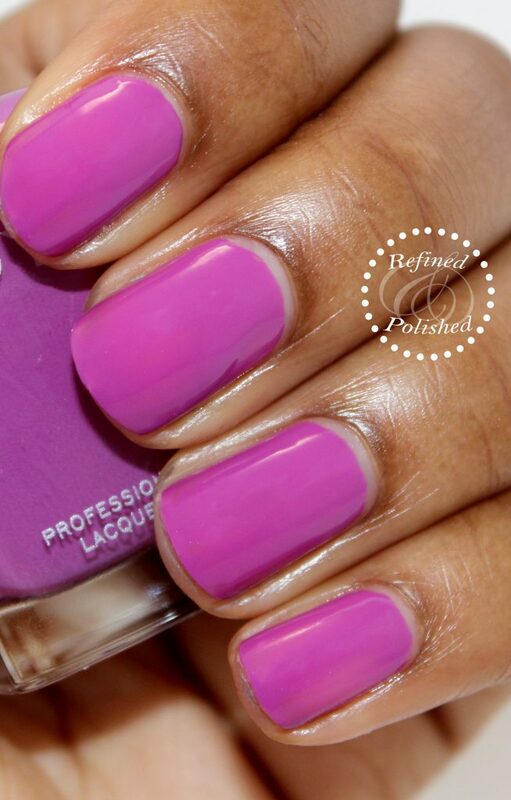 Zoya Liv is described as a fun-filled purple. That’s not much of a description though. 🙂 Liv is a red-toned medium purple and its formula was perfection! It’s a true one coater. 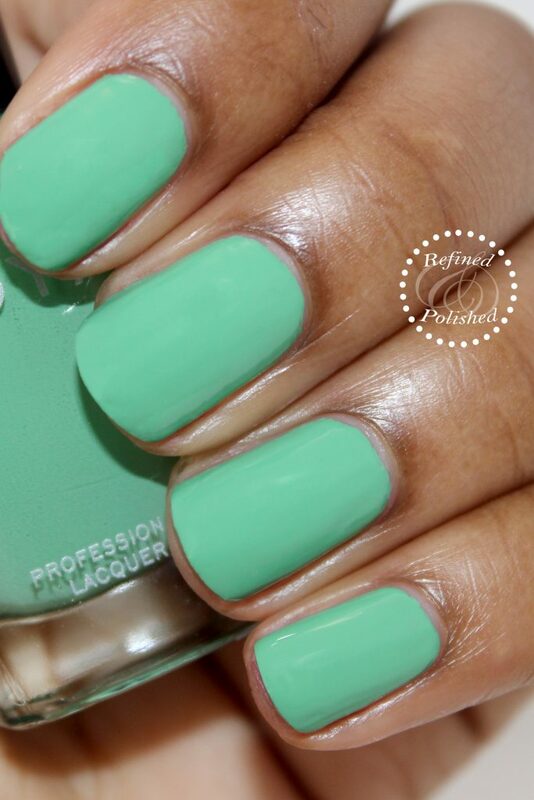 Zoya Ness is described as a softened jade green with a hint of blue. This one is my favorite from the collection! Two coats were used for opacity. Overall, the colors from this collection aren’t super unique, but I do appreciate the great formulas. If you apply with a relatively heavy hand, you can achieve opacity with most of them in just one coat. 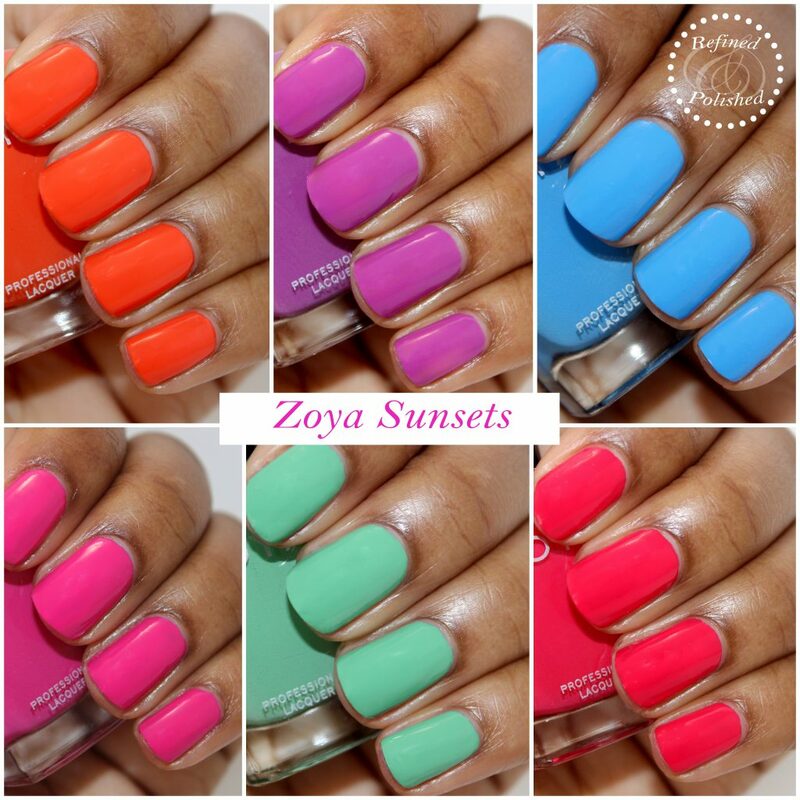 The Zoya Sunsets collection is currently available here for $10 each. 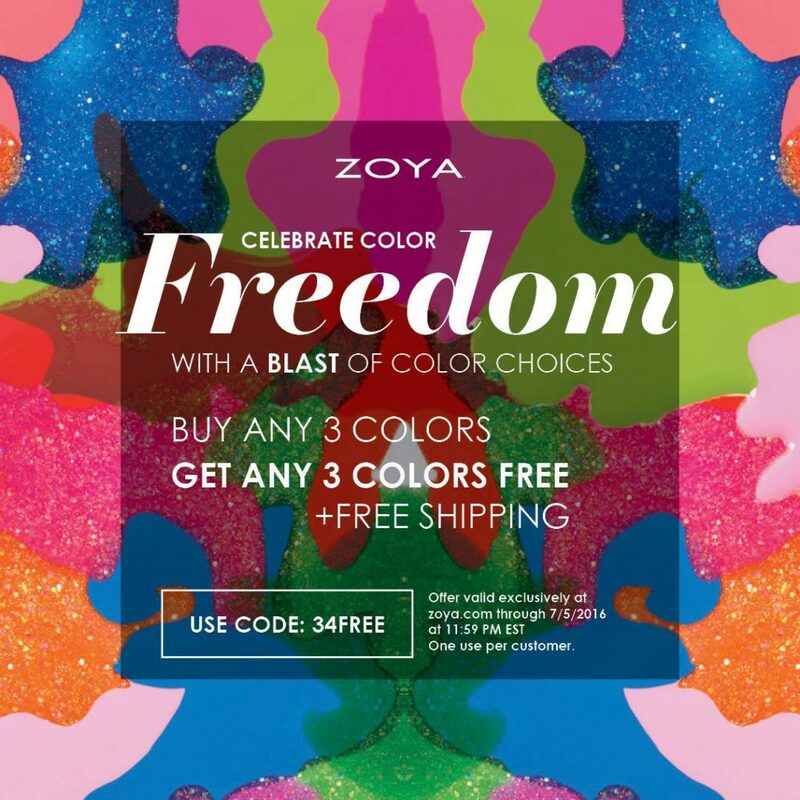 Zoya is currently running a buy three, get three promo, so this is a great time to stock up! Keep up with them on Facebook, Twitter, and Instagram for updates.